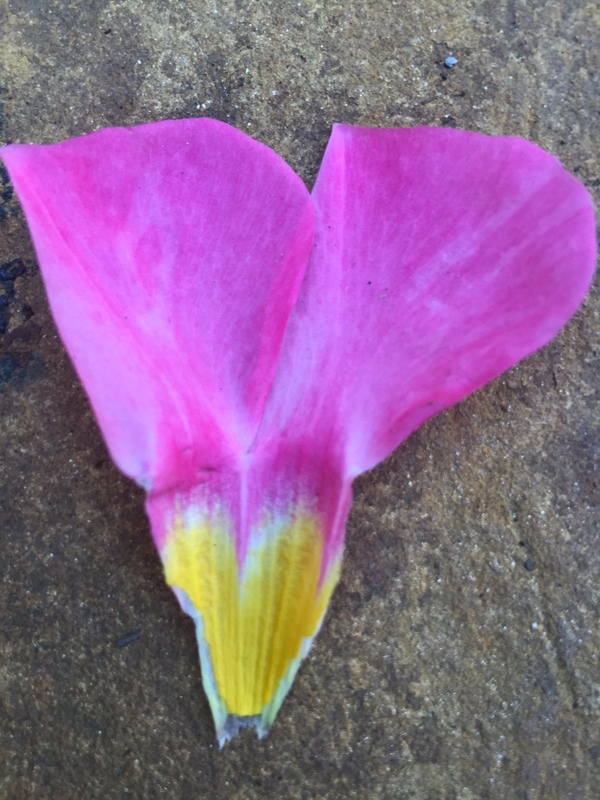 Thank you for sharing this beautiful story and the picture of the heart of the mandevilla petal. Oh Nina, the Griffins are very happy! Thank You!!!! the magic moments we need to remember…….thanks for sharing. Please, please bring Nina and her magic capturing mom to my yard soon 😉 Seb sees all kind of magic there. They could cause quite a ruckus.